Are you looking for environmentally friendly, lighted signs for your business? 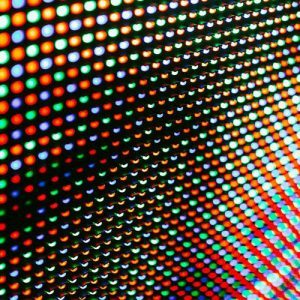 If so, LED signs could be the perfect solution for you! Greenfield Signs & Lighting offers custom lighted signage to businesses throughout Indianapolis and the surrounding areas of Indiana. LED signs are becoming increasingly popular among business owners due to their long lifespan, as LED lights are known to last much longer than traditional florescent and neon counterparts alternatives. What’s more, LED lights are brighter and provide a more visually pleasing appearance, which, in turn, draws more people’s attention to your signage, ensuring passers-by take notice of your sign and business. 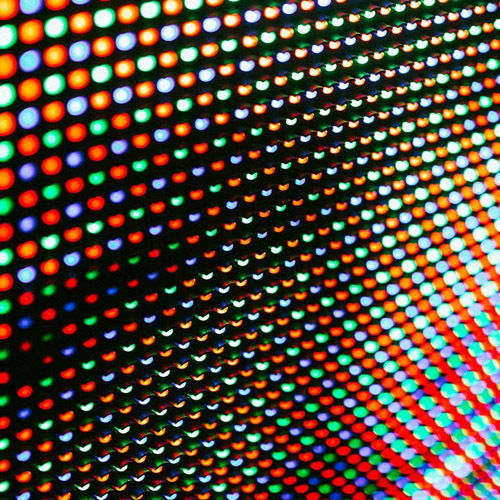 Since LED signs use less energy than other lighting solutions, too, they also reduce your company’s carbon footprint and your overall energy bill – an ultimate win-win situation. LED lights require very minimal maintenance, and more importantly, will provide your company with an eye-catching advertisement all day every day. Our family-owned business has decades of experience with creating signs for business, and our team will help you find the perfect custom lighted signage solution for your operation. To schedule your free initial consultation or to learn more about our lighted sign services, call us today at 317-469-3095.